For some reason, I’ve always been a little afraid of Y seams, but they really aren’t all that awful. A Y seam is exactly what the letter looks like – a place where three seam lines intersect. Believe it or not, Y seams are actually quite easy if you hand piece. They really aren’t much different than a regular seam. 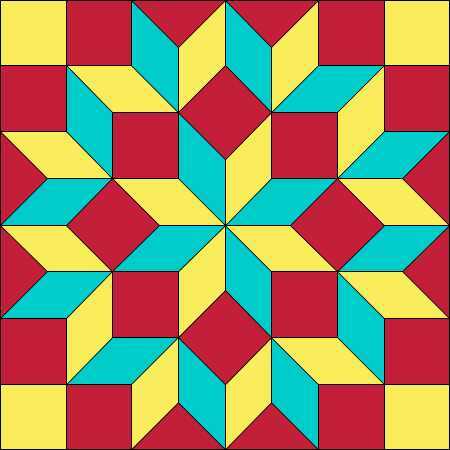 To machine piecers it seems more difficult because we are accustomed to just pushing the fabric through the machine, trusting that our quarter inch foot or guide will line up the seams correctly. Everything is flat when it goes through the machine on “regular” seams, but with Y seams you need to fold fabric to get the excess out of the way before sewing. 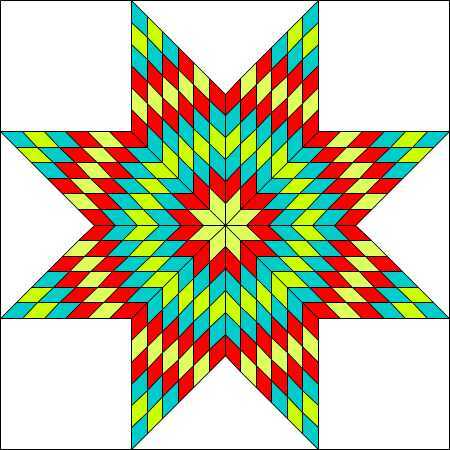 There are some slight changes in color placement and she removed the corner triangles, but the biggest difference is that some of the shapes have been changed slightly so they can be cut in half and pieced as half square triangles and flying geese. 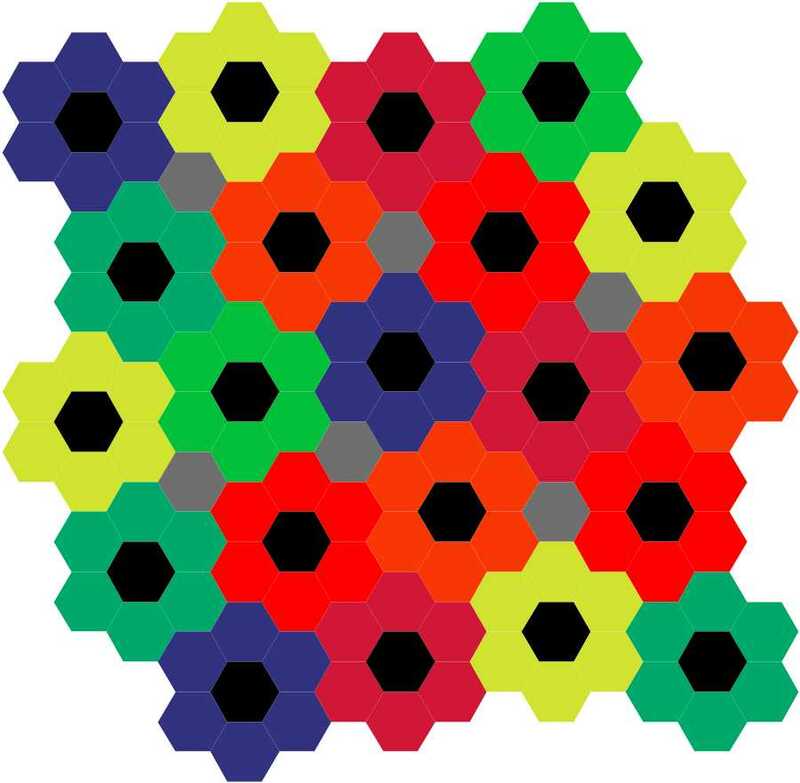 To illustrate the slight difference in shapes, here are the two blocks side by side. 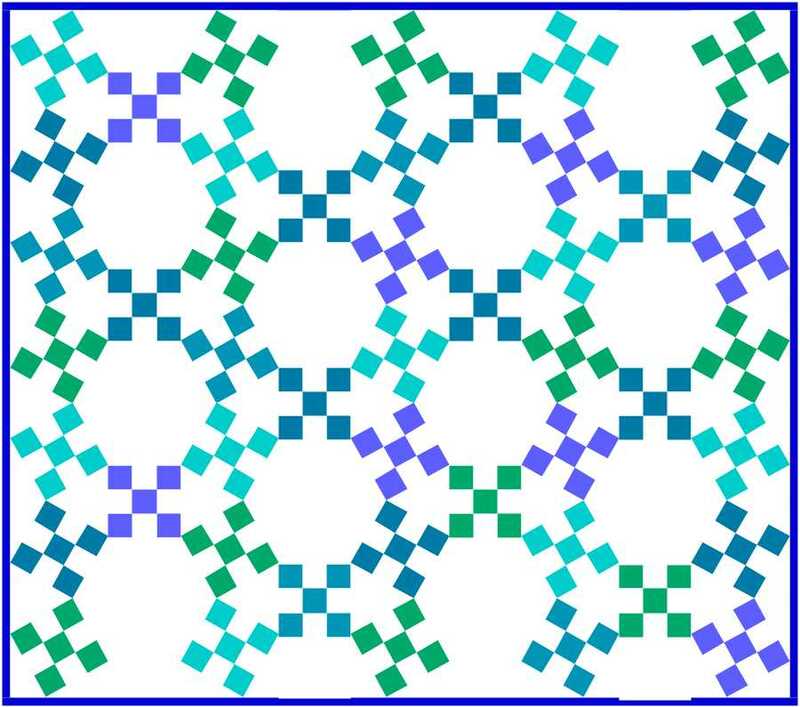 On the left is the Star of Bethlehem block recolored to match the Swoon layout. On the right is the Swoon block. 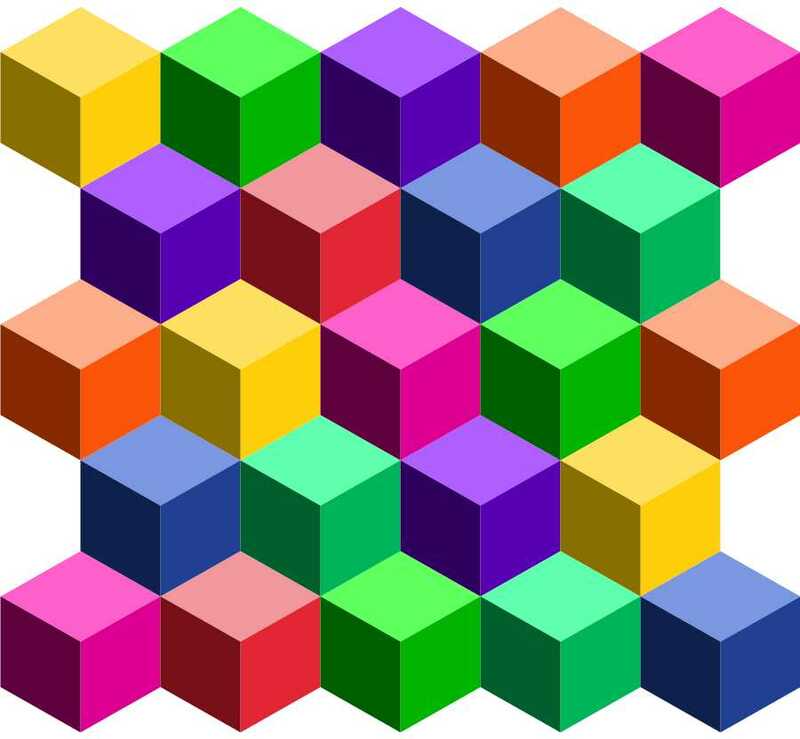 Both blocks are shown without seam lines. 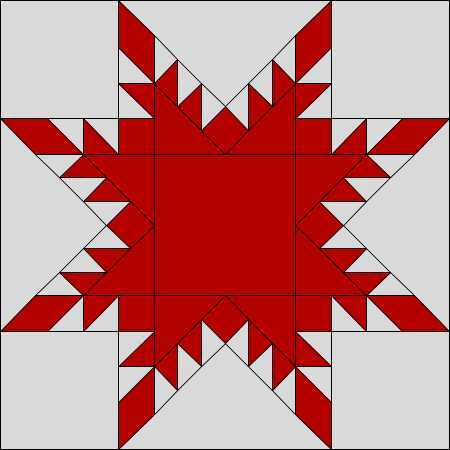 Y seams are used in a lot of 8-pointed star blocks like the Star of Bethlehem, LeMoyne Star, Carpenter’s Wheel, Lone Star and Feathered Stars. I even found this design requiring Y seams on a tissue box! 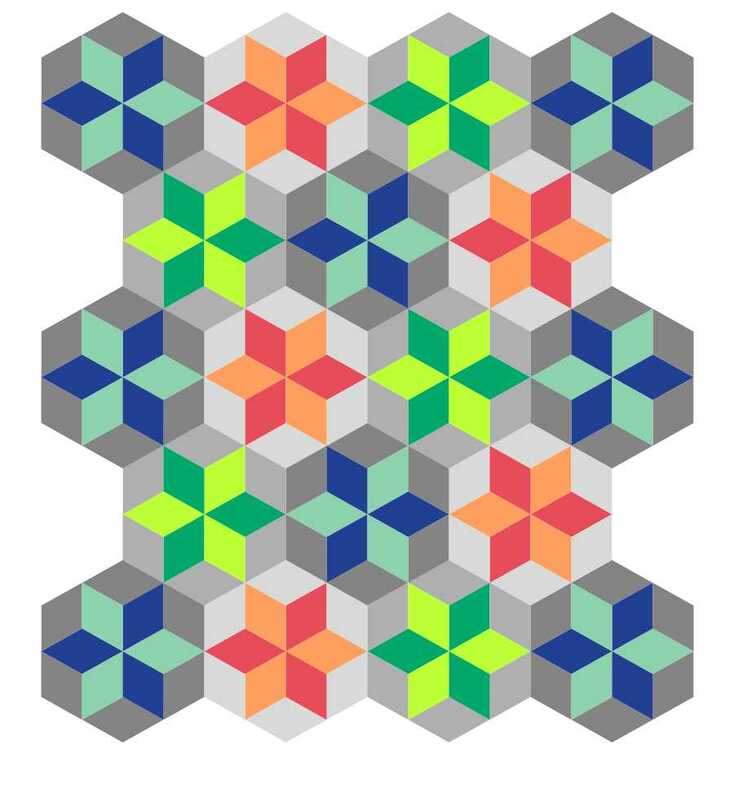 Wouldn’t it make a great quilt? 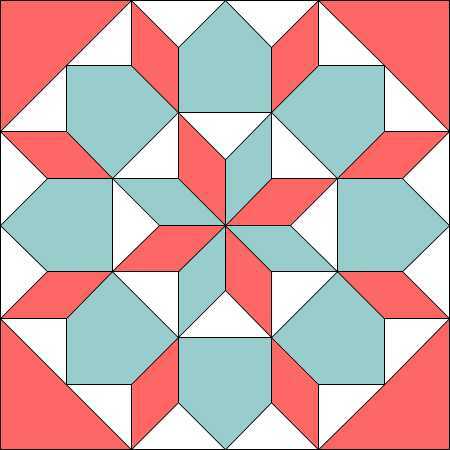 The example I’m using is my LeMoyne Star block from the Test Your Skills Sampler. 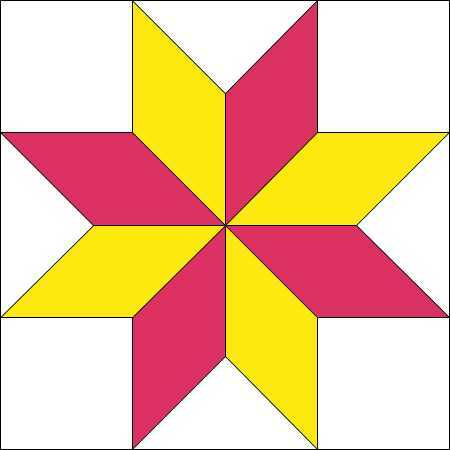 The TYSS post will follow this one within a few hours, and will contain the complete cutting and piecing instructions for a 12″ finished LeMoyne Star. This post will focus only on the Y seam. There are two tricks to Y seams. The first trick is knowing exactly where the seam line is. Oh, obviously it’s 1/4″ from the edge of the fabric, but with the long points of a diamond, there’s a little extra fabric. Most instructions for Y seams have you put a dot at each corner indicating where you should start and stop sewing. You may find it even easier if you draw the complete sewing line on the back of the fabric. This way you can see exactly where the lines intersect. This is especially true when working with non-90 degree angles (anything other than squares or rectangles). Second, you don’t sew from edge to edge – instead, you sew from seam to seam. In other words, you start sewing where your seam line intersects with the adjacent seam line, and stop when you meet the next seam. If you marked your starting and ending points with a dot, place your fabric under the presser foot and drop the needle through that dot, then sew to the ending dot. If you marked complete seam lines, drop you needle where they intersect and sew to the next intersection. One part of sewing Y seams that confounds people is how to get the fabric you’ve already sewn out of the way. Be patient. Slow down and just ease the fabric to where it needs to be. Try not to sew over any seam allowances, since that will make it easier to press the seams later. The first two thirds of the Y seam are easy. It’s that last one that requires fabric to be folded out of the way. In the example below, I’ve already sewn the yellow and green fabrics together, and the blue to the green at the left. Now I need to get that second blue edge right sides together with the yellow edge. First, I flipped the blue fabric up and folded the green and yellow fabrics so they were right sides together. Next I pulled the blue point down and to the right so it lined up with the yellow point. I pinched the blue/green seam and pulled it to the left as the blue point came down. You can see in this last photo that the green fabric is folded between the layers. All that’s left is to sew the last seam from point (seam intersection) to point (seam intersection). Drop the needle through the dot or seam intersection, then put the presser foot down. It is important here that you are only going through two layers of fabric, NOT the fabric that is folded out of the way. If you can manually roll the needle down, you can feel more resistance if there is extra fabric. This is one time when an automatic needle up/down button works against you. Sew to the next intersection. Well, that’s how you do a Y seam! Any questions? Any tips that you’d like to share if you’ve had some experience with Y seams? Another wonderful post! And wonderful choices of quilts and quick blocks, too.